OnePlus 6 owners can now download and install Google's latest Android P Beta 2 to gain new features on their smartphone for free. The second generation of the Android P Beta Developer Preview not only brings new features natively to the smartphone but comes with more extras from the updated OxygenOS. Phones that are now able to install the Android P Beta 2 include the Google Pixel, Pixel XL, Pixel 2, Pixel 2 XL, Essential Phone and Sony Xperia XZ2. The OnePlus 6 now has Google Lens AI camera integrated into the camera app. This allows you to move the phone around with the camera on, to see real world objects labeled as Google recognizes them. If something like a book is recognized you're given the option to link to it online for more information or to buy, for example. Also enhancing the camera is support for the dual rear cameras, meaning Android will now take advantage of that extra camera. Another feature comes in the form of Face Unlock, which has been around since the OnePlus 5T but had issues on the OnePlus 6 that have been overcome. A much-requested feature by OnePlus owners has been added in the form of system color accent creation. 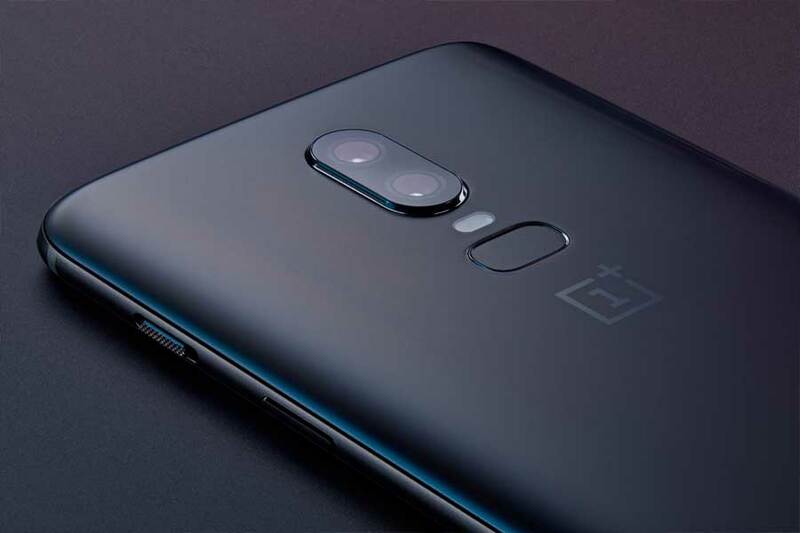 This allows OnePlus 6 users to select their own color type from a color chart which will then be used as the subtle theme across the device's operating system. Ambient Display support was also included in the update for a screen system that should offer a better display quality. Also coming in the new update is the ability to hide the top notch on the phone within Android's native controls. The full-screen gestures, as introduced on the OnePlus 5T, now work on the OnePlus 6 also thanks to the update. If you want to download and install the Android P Beta 2 on your OnePlus 6, here's how. Firstly, download the ROM file from here. Then back up all your files to make sure you don't lose anything. Copy the file to your device and flash it through TWRP. Reboot into OnePlus recovery and select full wipe. Then boot your device normally. Start using as it is, or you can flash TWRP and Magisk if you want.